Mr. Asad, who is from Miami, Florida, is also one of the nation’s most respected entrepreneurs. He is an expert in social media strategies and SEO techniques and has over 15 years of experience in the technology, marketing and telecommunications industries. Over the last 15 plus years, Mr. Asad has held multiple top-level positions at various multimillion dollar a year companies located in South Florida. He has helped these companies achieve consistent yearly growth and profits while working as their Managing Member Founder, Co-Founder, Vice President, President or Chief Executive Officer. Currently, Mr. Asad is the CEO of Quadrant Holdings, LLC, and Centurion Logistics, LLC, which are located in Dania, Florida. Known for his passion, dedication and strategic vision, Mr. Asad is a well-respected and experienced businessman. He has created some of the nation’s most premier and innovative marketing campaigns, and is knowledgeable in sales acquisitions and industry analysis of multiple industries. Mr. Asad started his decorated career in the telecommunications industry. Over the years, Issa Asad was featured in various telecom and technology magazines and publications, including many issues of Intele-Card News, Convenience Store News and Phone Plus. Taking inspiration from his years of entrepreneurship and marketing expertise, Issa Asad has written multiple books about social media marketing, technology and also international e-commerce. His goal is to teach other entrepreneurs and business and marketing professionals how to market their business across many online platforms. 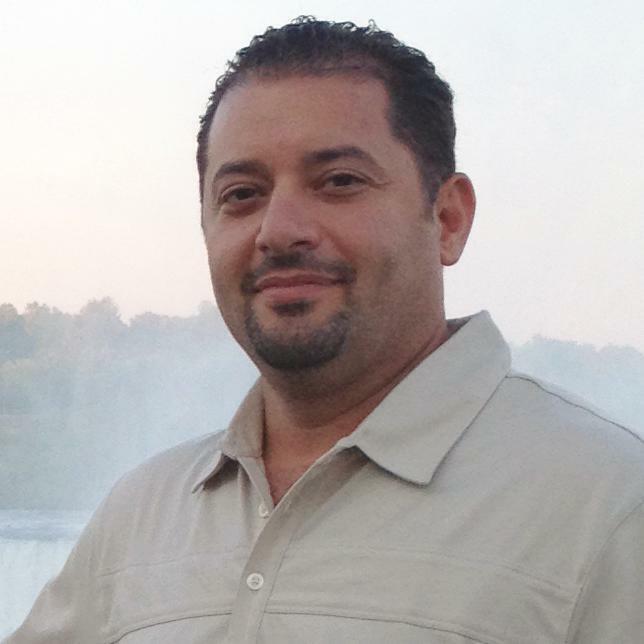 Mr. Asad is achieving the above goal with his best-selling “Instant Profits” eBook series.